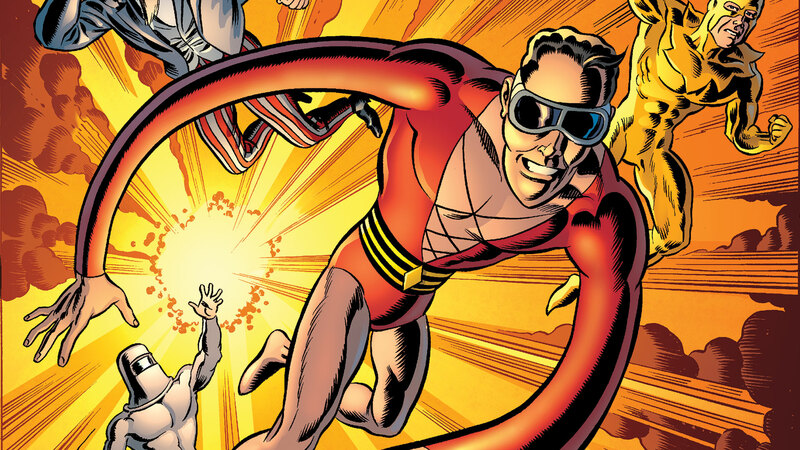 The weird meets the wild as Plastic Man (fighting against Nazi-occupied New York!) is thrown up against heroes from 5-years in the future. That'll stretch your mind for sure. Read CONVERGENCE: PLASTIC MAN AND THE FREEDOM FIGHTERS (on sale April 29) and wrap your arms around the return of Futures End. Read it and believe. And let us know who think will rebound from this battle in the comments below. This Just Happened: Is Batman's Fate Tied to The Joker's Defeat?